Having trouble viewing media for this Bivans 62A? 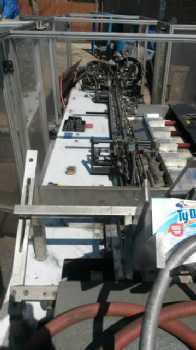 View 15 Glue Automatic Horizontal Cartoner units that SIGMA has available for rent. 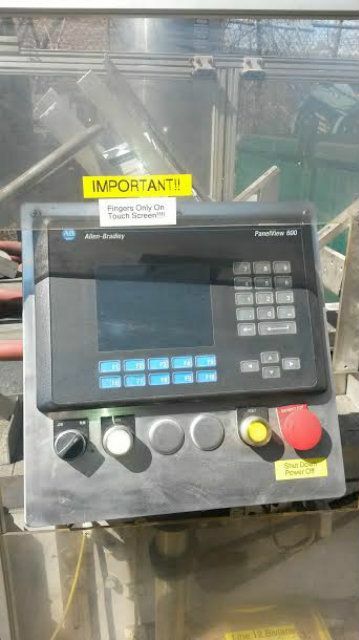 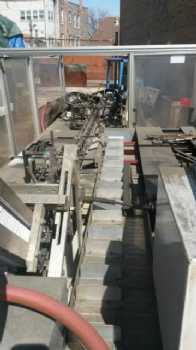 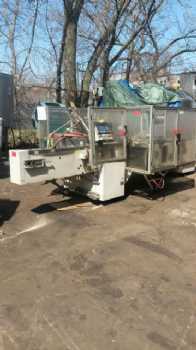 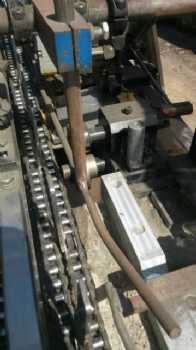 This machine is located at a client’s facility in Northcentral, USA. To coordinate an inspection of this item, please contact your SIGMA sales team. Do you have a Bivans 62A or similar equipment? 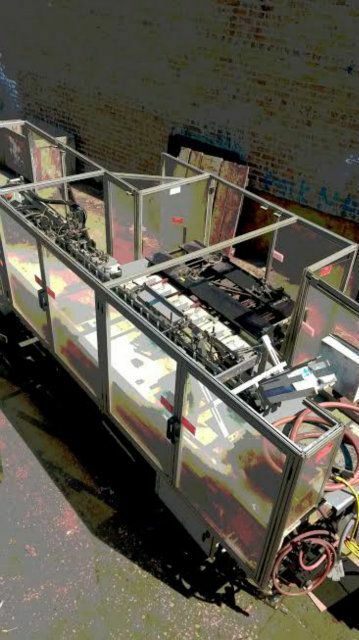 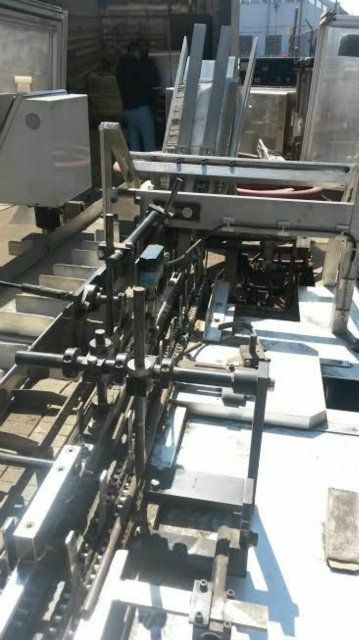 We are interested in clearing out your surplus equipment, from single items like this Bivans 62A Automatic Horizontal Glue Cartoner to entire manufacturing facilities. Have questions? 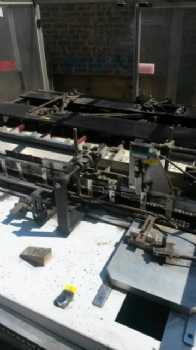 Need pricing on this Bivans 62A Automatic Horizontal Glue Cartoner?